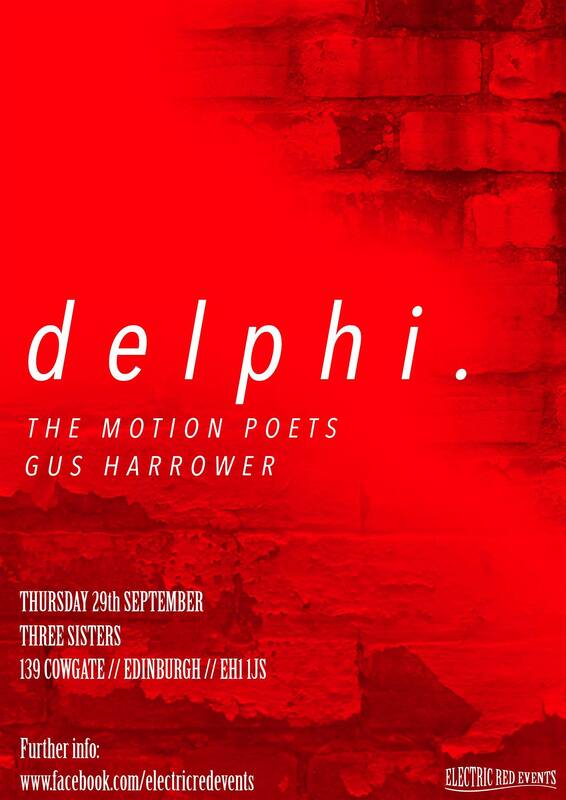 2nd year students Jonah Stead, Morgan Smith, Euan Lyons and Struan Nelson will be supporting Dephi at the Three Sisters on September 29th. Their band, The Motion Poets, has recently posted their first demo track One Too Many. 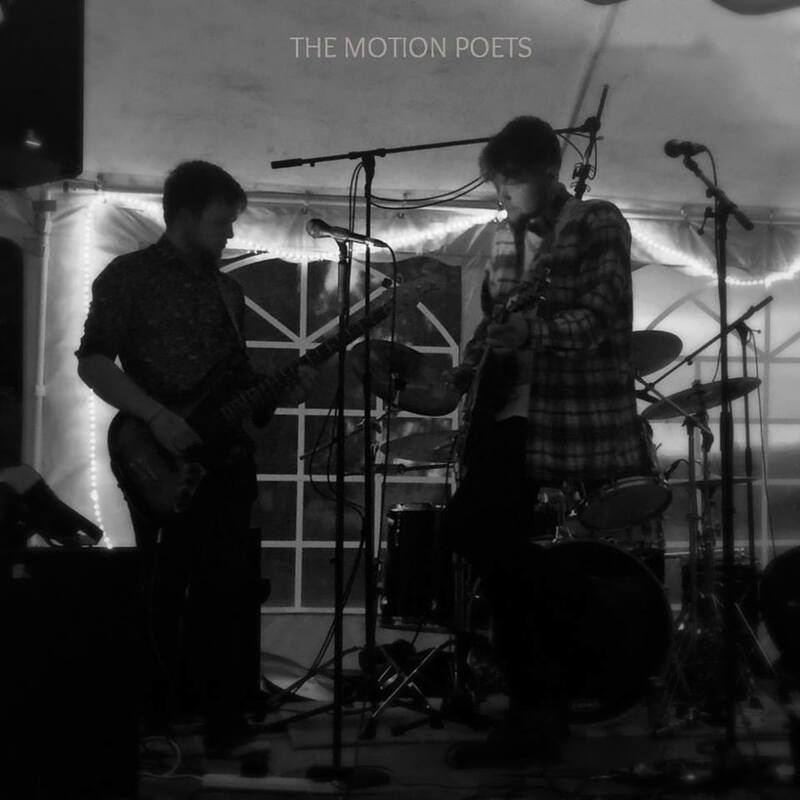 Also on the bill will be first year student Gus Harrower. 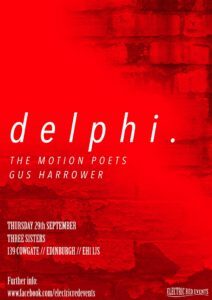 This event is organised by Electric Red Events and tickets are available here.